Pneumonia is the biggest infectious killer of children under five in the world. Malaria Consortium works on a number of projects around the world that improve diagnosis and treatment for those who need it most. 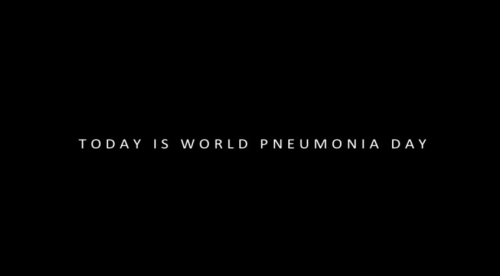 This video has been created as part of World Pneumonia Day, in order to raise awareness of a disease which kills over 2,500 children per day. Go to www.malariaconsortium.org to learn more.